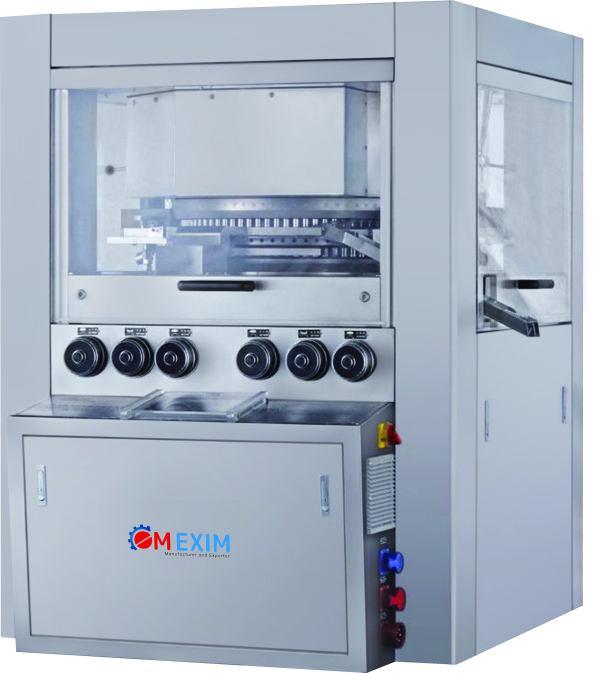 At Om Exim, we stand for excellence in everything we do. 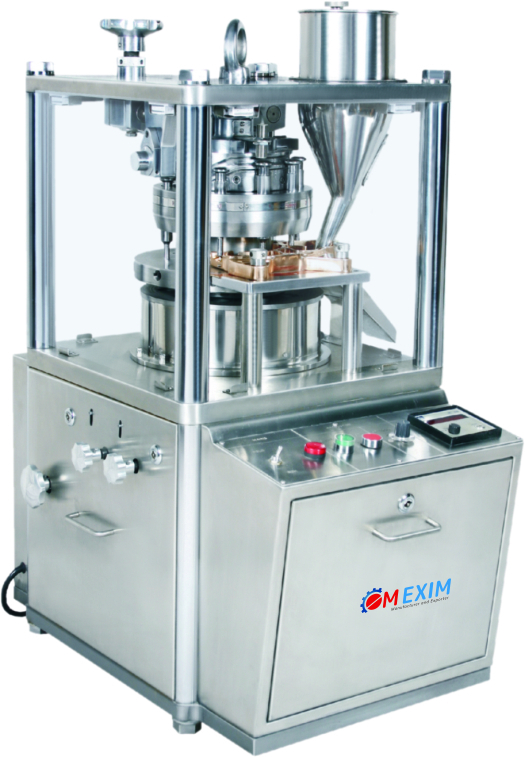 At Om Exim, we work with passion without obsession. At Om Exim, we walk our talk. At Om Exim, we feel responsible for our actions. We take care in all we do and are aware of possible outcomes and consequences. 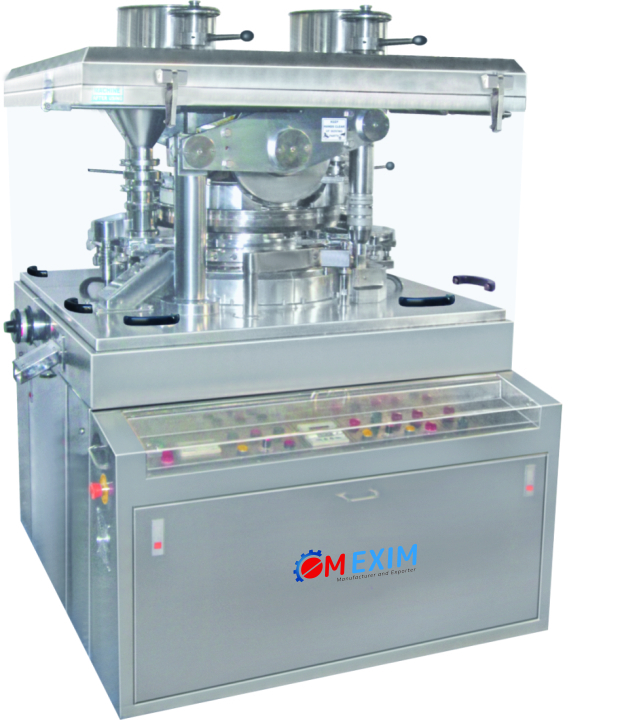 We share information openly in the interest of Om Exim. At Om Exim, we cross borders.